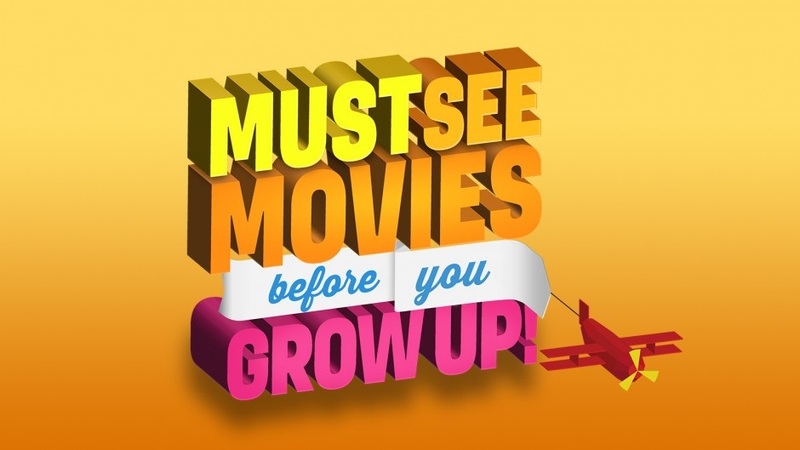 Show Me The Movies: The top 50 Movies to See Before You Grow Up! As if we needed a viable excuse to watch brilliant children's movies now we really have one! Films such as Toy Story, The Lion King and E.T. 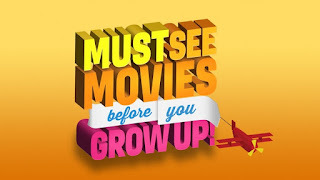 have been included in a new guide of films all children should watch before they turn 11. They are among 50 popular movies which have been deemed to benefit a child’s development and creativity according to a list compiled by leading film industry experts. The list which was created by film education charity Into Film, in partnership with the UK video industry measured films such as Mary Poppins, Willy Wonka and The Lego Movie against a series of metrics including the impact on a child’s intellectual, educational and emotional development, as well as the nostalgia factor.